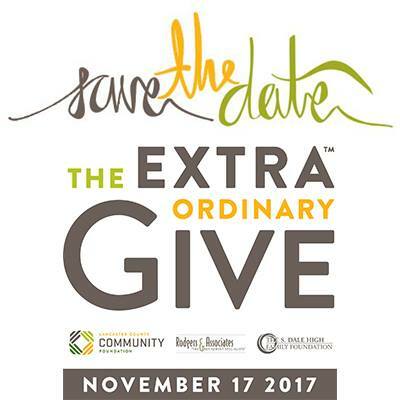 Start ExtraGive day off right with a cup of coffee, donated by Prince Street Cafe, and giving stations at PCA&D. 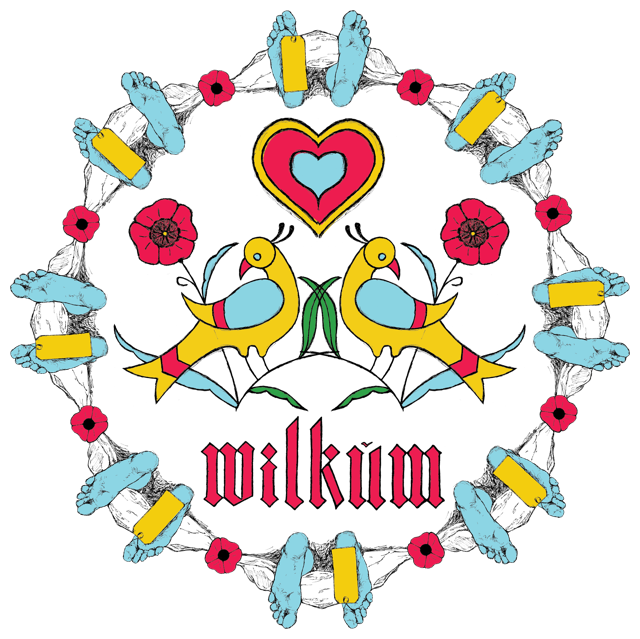 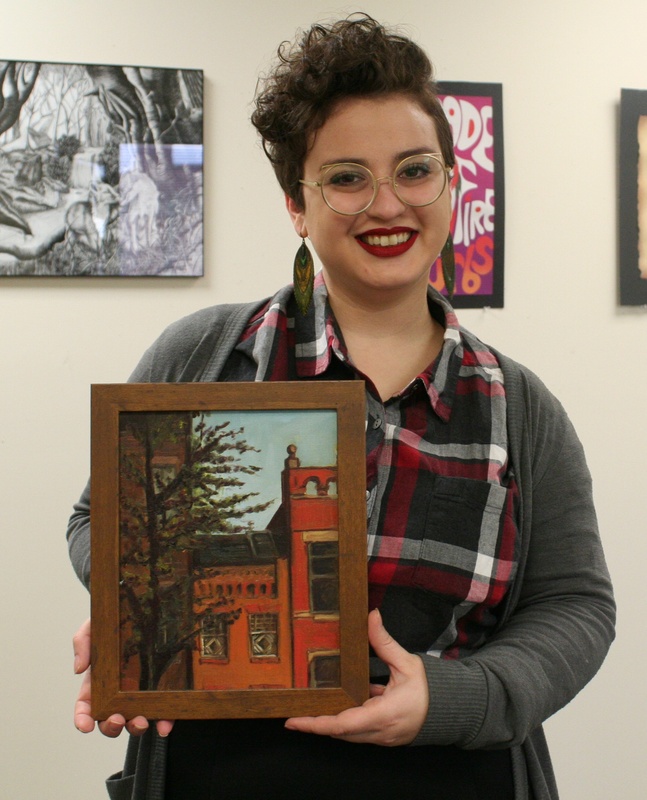 Enjoy coffee donated by while you support prizes, including a massage from Dorreen Jamison, artwork and other prizes. 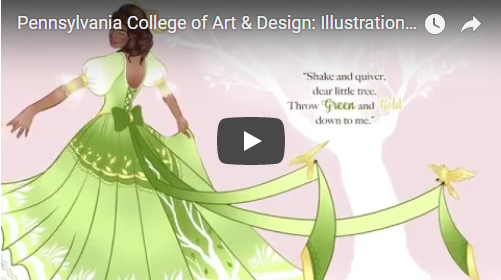 New PCA&D video: "Its about telling the world your story"
"Being an artist is for you to have your own vision!" 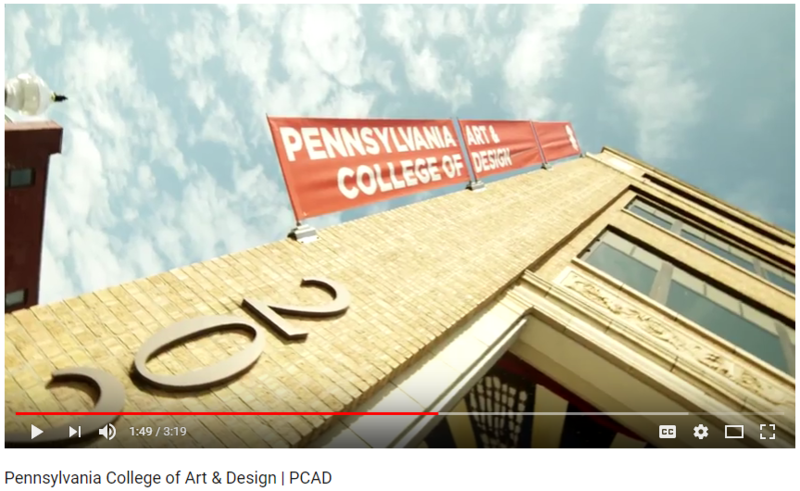 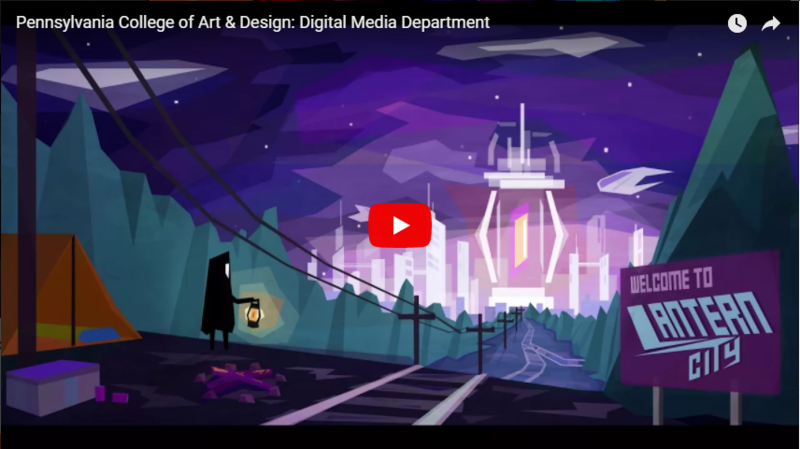 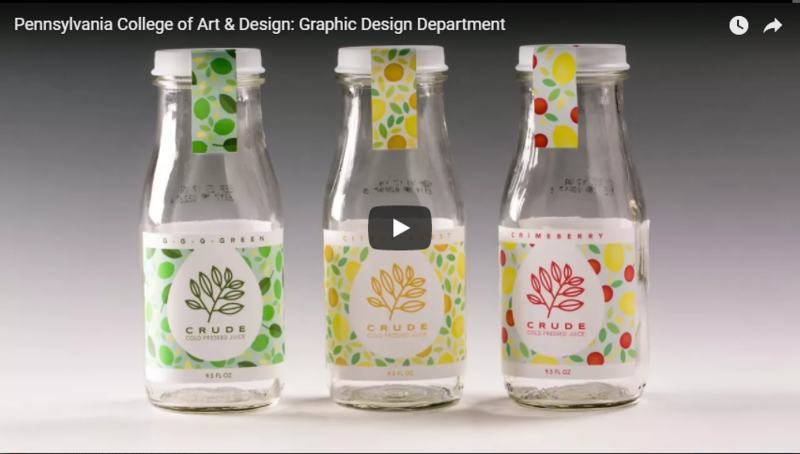 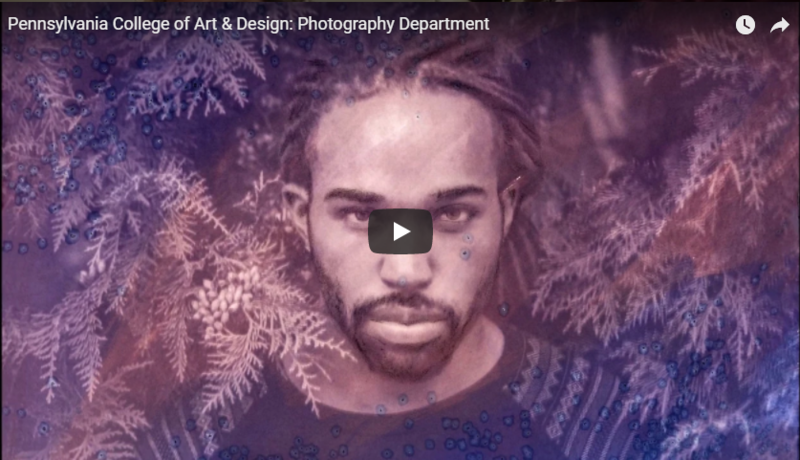 That's the start of the new PCA&D video, commissioned by the College's admisions office to share the strengths of Pennsylvania College of Art & Design to prospective students. 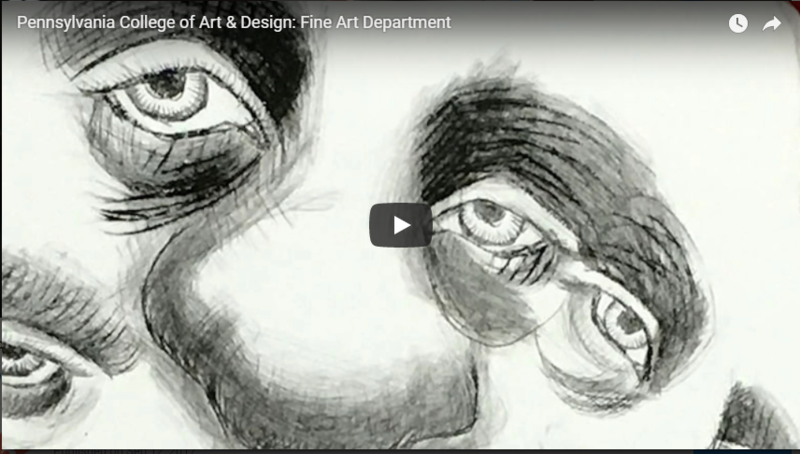 Featuring the voices of PCA&D students, they share how PCA&D students are fueled by the energy that radiates when art and artists are all around you.